Buddha Purnima is celebrated in Vaishakha masa (April or May) on account of Gautama Buddha's birth anniversary. 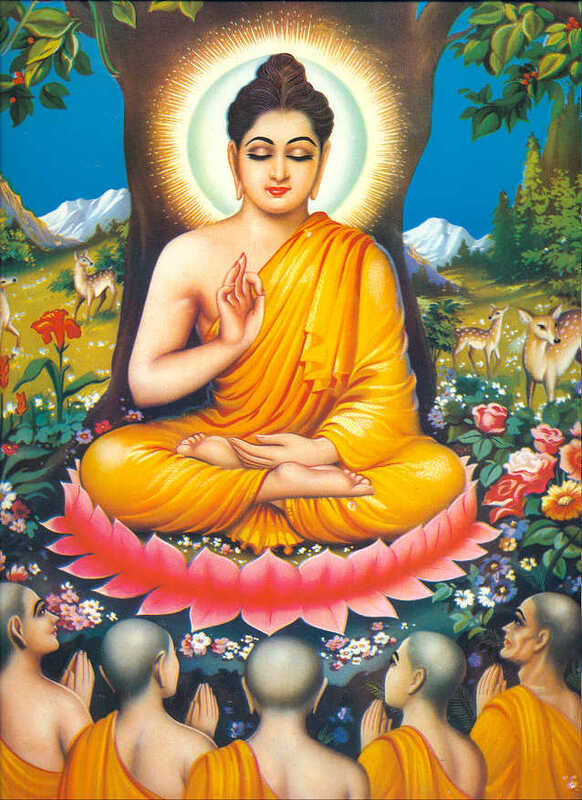 This year Buddha Purnima is on Saturday May 25th, 2013. 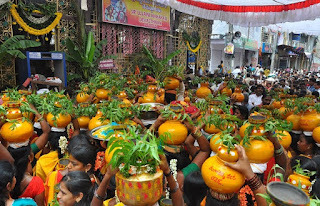 It falls on the day of the full moon in May i.e., Purnima day of May month. Buddha Purnima is also known as Buddha Jayanti, Vesak, Vaishaka and Buddha’s Birthday. In North India Buddha is considered as the 9th avatar incarnation) and Lord Krishna as the 8th avatar (incarnation) of Lord Vishnu. Buddha Purnima is a gazetted holiday in India mostly Banks and Post offices will be off. In Gautama Buddha Temples The statue is placed in a basin filled with water and decorated with flowers. On the day of Buddha Purnima people will woke up early in the morning and complete their routine works and go to the Lord Budda Temples. Visitors to the temple pour water over the statue. This symbolizes a pure and new beginning. Caged animals are bought and set free to display care for all living creatures, as preached by Buddha. Buddhists wear white dresses and spend their day in meditation. Devotees lay offerings of flowers and candle lights at the feet of their great teacher. This, in a way symbolizes the brevity of human life. Gautama Buddha was a spiritual teacher in India. Many scholars are uncertain when he lived. It is believed that Buddha was born at some time between sixth and fourth centuries BCE. Buddha died at the age of 80 at Kushinagar, Uttar Pradesh. As the story of Gautama Buddha he is the son of King Sudhodhana and Yashodara in Lumbini Nepal 563 BC. King named him as Siddhartha, He is different from other people from his child hood So King asked astrologers about the Prince they answered he will be a great Saint one day. Then King did marriage of Siddhartha at younger age with a beautiful princess. And few years after they had a son Rahul. But Prince Siddhartha was not interested in worldly desires. At one point of time Prince Siddhartha left his wife and son Rahul. He went into Jungle and started Tapas. He sat under a banyan tree after it named as Bodhi tree.